Stock market today, Sept. 5, 2014: U.S. stock markets rallied Friday to end the week on a high note, with the S&P 500 and the Dow Jones Industrial Average both logging their fifth consecutive weekly gains. Merger Mania: Shares of Family Dollar Stores Inc. (NYSE: FDO) slipped by more than 1% this afternoon on news that the company's board of directors has rejected the latest takeover offer from rival Dollar General Corp. (NYSE: DG). The deal would have been worth roughly $9.1 billion. Family Dollar said that regulatory challenges were a primary driver of the decision to reject the offer, valued at $80 per share. The company wasn't confident that the deal would close following what would likely be a very lengthy regulatory review in Washington, D.C. Shares of Dollar General slipped by 2.5% on the news. Not Guilty: Shares of Halliburton Co. (NYSE: HAL) were up more than 1.5% intraday after the company was cleared of financial responsibility from the 2010 Deepwater Horizon disaster that led to a massive oil spill in the Gulf of Mexico. 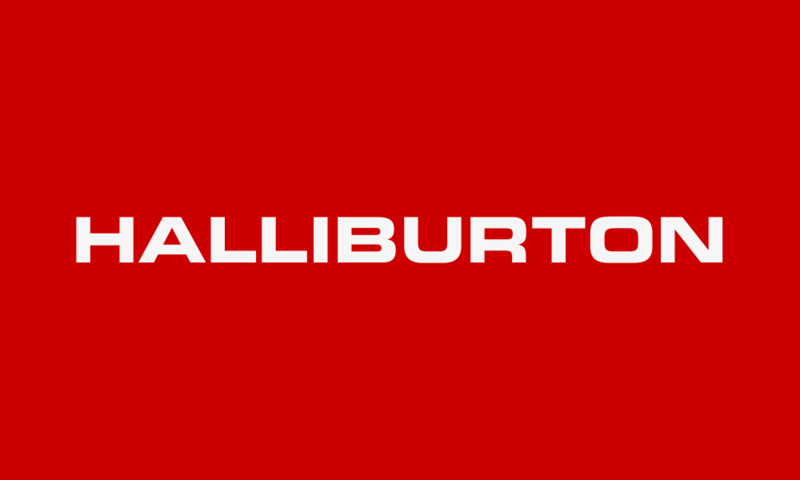 Yesterday, a federal judge said that both Halliburton and Transocean Ltd. (NYSE: RIG) were "negligent," while BP Plc. (NYSE ADR: BP) was considered "grossly negligent." The latter designation places even greater financial burdens on the multinational oil producer, while Halliburton, which handled the cement work on the deep water rig, was cleared of any liability. The 2010 disaster led to the deaths of 11 rig workers. Death of Retail: Shares of Quiksilver Inc. (NYSE: ZQK) cratered by more than 24% on news that the company missed its third-quarter earnings estimates by a wide margin. Wall Street estimates placed expectations of $440.6 million in revenue and $5.1 million in profits. Instead, the company reported sales of $396 million and a net loss of $220 million for the quarter. A Big Blow: Shares of Michael Kors Holdings Ltd. (NYSE: KORS) slipped by more than 4% on news that its largest shareholder, Sportswear Holdings, planned a secondary public offering of 11.6 million shares at $76.75. The shareholder will also surrender two board seats with the company as part of its stock sale. The company continues to slip from its 52-week high of more than $100 that it struck in February. However, it is still up more than 200% since its IPO. Executive Action: Speaking from a NATO summit in Europe, U.S. President Barack Obama said he plans to take executive action on U.S. immigration policy very soon, but declined to outline a timeframe for fiat action. The president said that he will be working with the Department of Homeland Security and the U.S. Justice Department to create new policy and circumvent Congress. The issue has been a big priority for large corporations in the United States, and lobbying on the matter has been intense. Despite the announcement, senate democrats urged the president to wait until after the midterm elections before taking executive action as they remain concerned about losing the congressional chamber this fall.